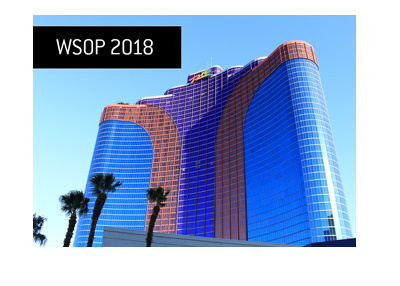 Have you made your plans for the 2009 World Series of Poker yet? Have you locked up your World Series of Poker main event seat? Have you booked your accommodations? If the answer to any of these three questions was "no", then here's a friendly reminder: it's time to start taking care of business and start finalizing your plans for the summer. It's currently March 29th - the first public World Series of Poker event (the $40k NLHE tournament) begins on May 28th. If you don't have the bankroll for this event, then I can guarantee that you won't want to miss the $1k No Limit Hold'em event on Saturday, May 30th. 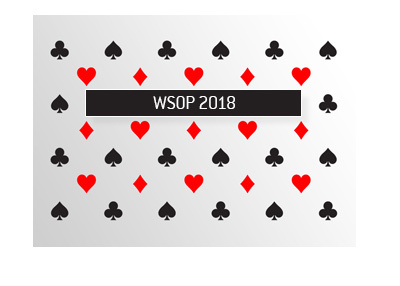 This event is going to have a ridiculously large prizepool compared to the buy-in, and should be an absolute blast to play in. Full Tilt Poker and several other major rooms have already started their World Series of Poker satellites - Pokerstars should be firing up their WSOP 2009 promotions soon as well. 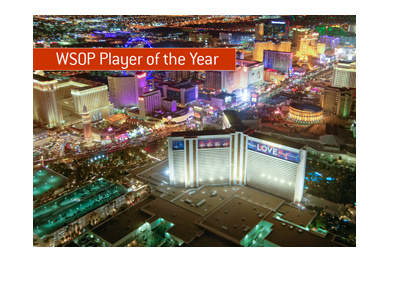 As usual, Pokerstars and Full Tilt Poker are the two best places to land your WSOP main event seat. Both of the sites will be sending hundreds of people to the main event this year. Don't wait until the last minute to try and win your seat - I would start now. I've known multiple people in the past who have waited until the last week to earn their seat, confident in the fact that they will have no problems winning a seat. They try to push things a bit too hard and end up playing sub-optimal poker. Win your seat early so that the pressure is off. If you are planning on getting a place in Las Vegas with some friends this summer, then you should try and book your pad now. There are some really good deals to be had due to the horrible real estate market out there, so start looking and don't be afraid to haggle over the price. There are some reputable agencies out there that can help you to secure a place for the summer - just ask around. The same goes if you are planning on staying at a hotel - book early. Forget about the recession - the World Series of Poker will be just as busy as it was in the past few years. That means that you should book early, pre-register and plan ahead. Start now.